Kotak India Affordable Fund will invest up to Rs 40 crore in Shriram Grand 2 — an affordable project in Kolkata — developed by Shriram Properties (SPL), part of Chennai-based Shriram Group. 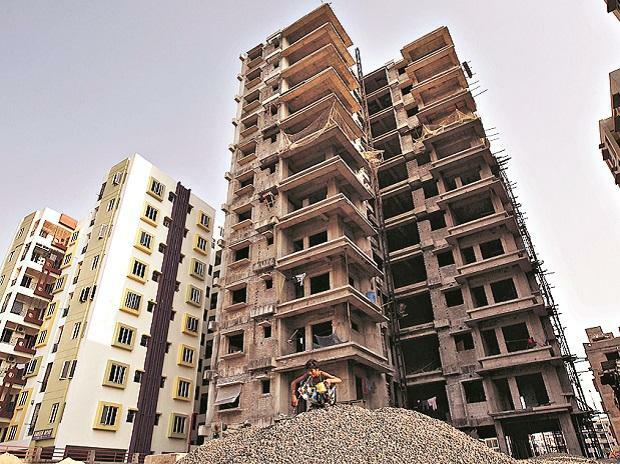 The company has entered into a partnership with Kotak India Affordable Housing Fund-I (KIAHF) for development of the next phase of affordable housing projects, coming up as part of Shriram Grand City in Kolkata. KIAHF will invest up to Rs 40 crore towards 50 per cent economic interest in the proposed development of Shriram Grand 2. KIAHF is an affordable housing fund managed by Kotak Investment Advisors and has CDC Group — a development finance institution owned by the UK government — as an anchor investor. Shriram Grand 2 is an affordable housing project with over 3,000 units and aggregate saleable area of over 2.1 million sq ft, being developed by SPL through a wholly owned subsidiary. This project will be launched in 2019 as part of Shriram Grand City, an integrated township with over 33 million sq ft of saleable area under development. SPL is already developing Shriram Grand 1 comprising 2,300 units, with aggregate saleable area of around 2 million sq ft, part of which is already sold. M Murali, Chairman and Managing Director of Shriram Properties, said Kotak Fund’s investment in Shriram Grand 2 demonstrates the confidence of Kotak and its investors in Shriram. S Sriniwasan, Managing Director and CEO of Kotak Investment Advisors (KIAL), who is managing the Kotak Affordable Housing Fund-I, said: “This investment is in alignment with our strategy of affordable housing fund with the CDC Group, to invest in affordable housing projects with a developer of repute and proven capabilities. Affordable housing is the need of the hour and we are happy to do out bit with our LPs”.